Ever wonder where to look for finding location on your Mac profile account picture? That is the picture that you see wherever you logged in to your Mac. Also, you can find this picture in your “System Preference” -> “Users & Groups”, but only in small size, and not the actual size, which the picture was taken. To find the actual sized picture, it is very easy and quick. Thanks to stackexchange for this. 1. You got your Finder app active. 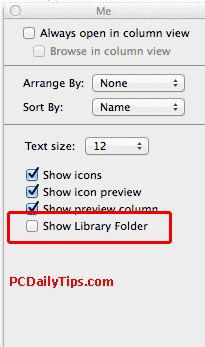 This means, you have to see “Finder” word on the top menu next to “Apple” sign on your Mac. If you do not have your Finder app active, just click the Finder app icon on the bottom left corner of your desktop. I posted almost similar tutorial on the past to find Library folder path. 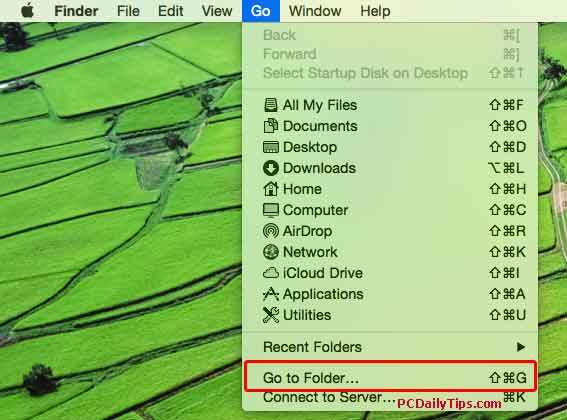 Go To Folder dialog box, copy and paste the path here. You should see your picture in .png file format, that is the actual size of your Mac profile account picture. See another tutorial about external hard drive is not shown on Finder here.